When two children board The Spooky Express on Halloween night they expect a wild ride, but things get really crazy when the engineer loses his head … literally. Are the passengers doomed or can the children keep their cool and save the day? 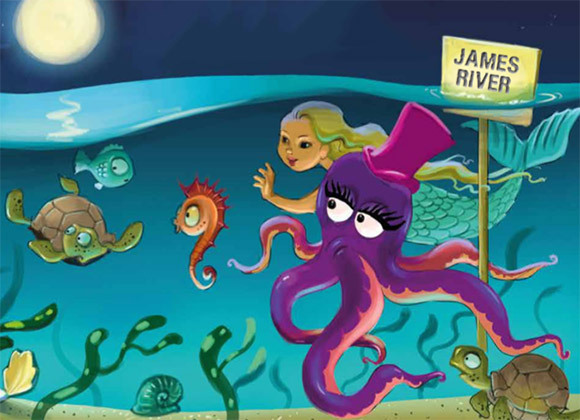 The story is set in one of 70+ locations within the US & Canada (the generic “All Aboard” version is also available) with bespoke artwork and locations unique to your chosen location. engine black as the night! with a ghostly green light. was a ghastly woo wooooo! But isn’t it really SCARY?! 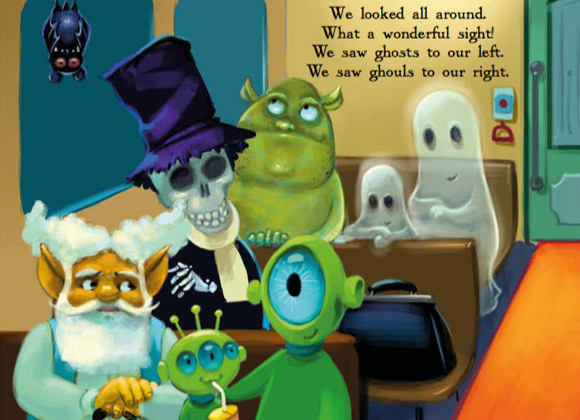 Although the book deals with the potentially scary topic of Halloween I’ve taken steps to ensure that this rhyme is filled with gentle, spooky thrills and has an uplifting ending. that was not to be feared. and we climbed up inside. both his eyes and his brain! Please note: New titles released frequently so this list may not be comprehensive.